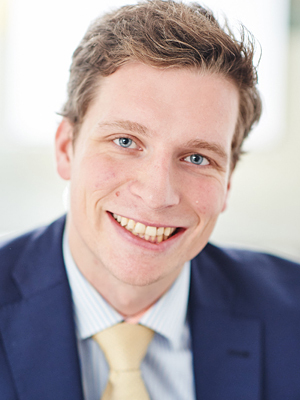 Joachim is a public affairs specialist supporting clients in the field of financial and professional services. Prior to joining FleishmanHillard, he has worked as a trainee at the Council of the European Union and as a student advisor at the European Policy Centre, with a particular focus on economic governance. Joachim is a German national who speaks English, French and Portuguese fluently. Ou! So now you care about Greek politics? – Well you should.